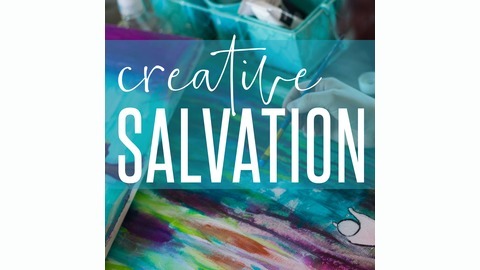 Each episode is a conversation about the creative and the sacred. We invite you to listen in and be challenged, be inspired, and be changed. 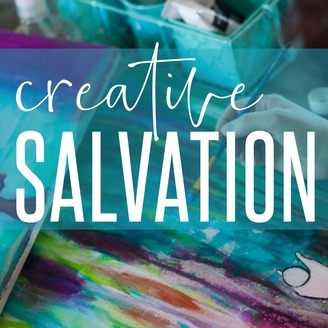 We'll talk about spiritual practices and personal growth, we'll explore the mysteries of faith, and we'll dive into stories of God at work in our world...all through the lens of creativity. In this week's episode, Brianna is joined by Aisling and Arabella, who happen to be her teen daughters! The three of them chat about their favorite holiday traditions, some of the funny stories they remember from the holidays growing up, and give advice on keeping the upcoming season focused on what really matters. Quick note: There was every sort of possible technical gremlin in this podcast recording. Toward the beginning, the sound is off, but most of the episode is good so please power through! :) It's worth it, we promise. The website they couldn't remember is PortableNorthPole.com -- you can sign your child up to receive awesome video messages from Santa himself! To find out more about Painted Prayers, visit our website at paintedprayers.org or find us on Facebook! You can also find Brianna on Instagram.